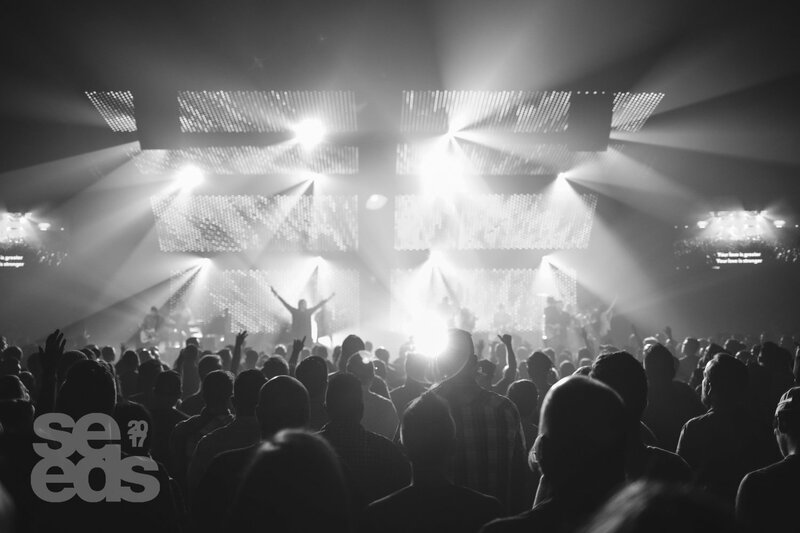 We were so honored to host over 2,000 of you at Seeds Conference last week! Our goal was that you would be inspired, challenged, and most importantly, cared for. We know firsthand how grueling life in ministry can be and our hope is that you experienced Jesus while you were here and are charged up to fulfill the calling that God has placed on your life and your church! If you were new to the Seeds Conference and are now digging into the Seeds website, welcome! Seeds exists to challenge and inspire the Church by sharing the ideas and lessons we’ve learned. We launched 7 years ago and are committed to making our resources and knowledge available for free to help equip you. There’s a treasure trove of blog posts and resources available here and we’ve highlighted a few starters below to help you get acquainted. Welcome to the Seeds family! COTM.info: Not just a digital bulletin.